They say redheads are fiery and bad tempered but these two are very civilised . 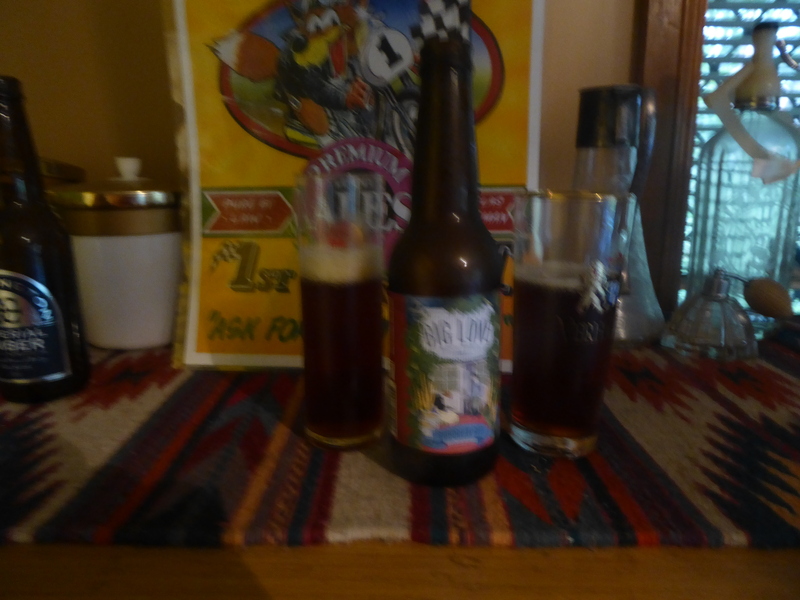 The first was an IMPERIAL AMBER 7.5% From Mornington Brewery and BIG LOVE SURBURBAN RED 4,5% from Boatrocker Brewery. I think I had them in the wrong order because the Suburban Red was a lighter beer which I thought had slightly sweet malts with not a lot of hops though finished a bit dry, a good sessionable beer. 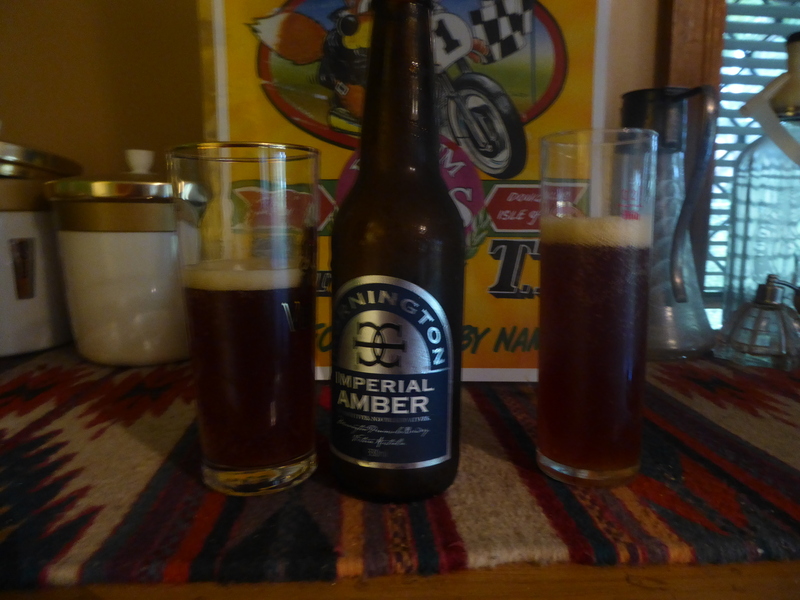 This beer did not get a mention on the Boatrocker web site so I can’t add their tasting notes. To me, not a lot of hops is not a bad thing.